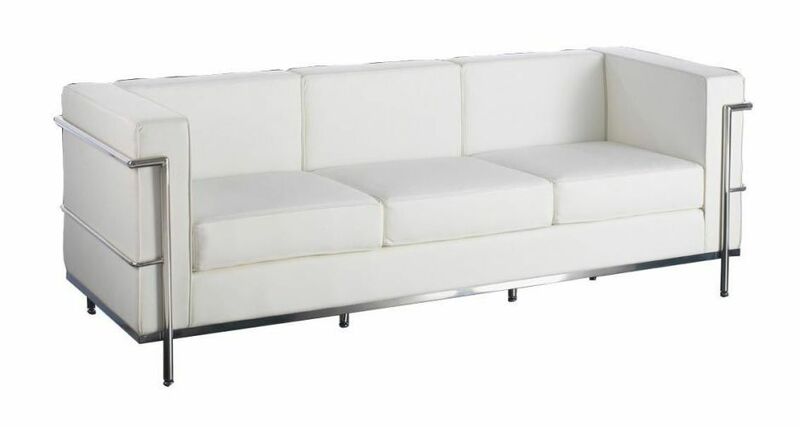 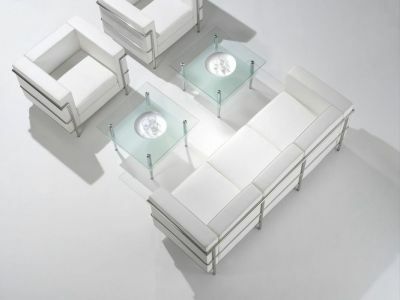 Soft touch quality White bonded leather sofas with designer looks with a durable Chrome frame. Choose from one, two or three seat formats and available from stock for a quick delivery. 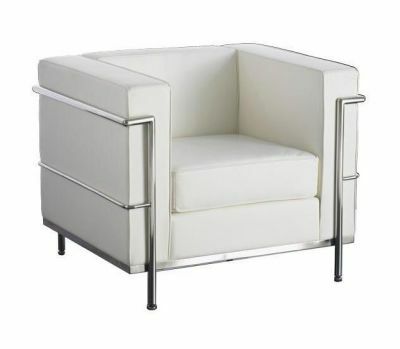 Highly popular leather reception seating with a cubic like structure. Complete with top quality leather upholstery and an ultra modern chrome frame. Available for delivery with a short lead time from stock.